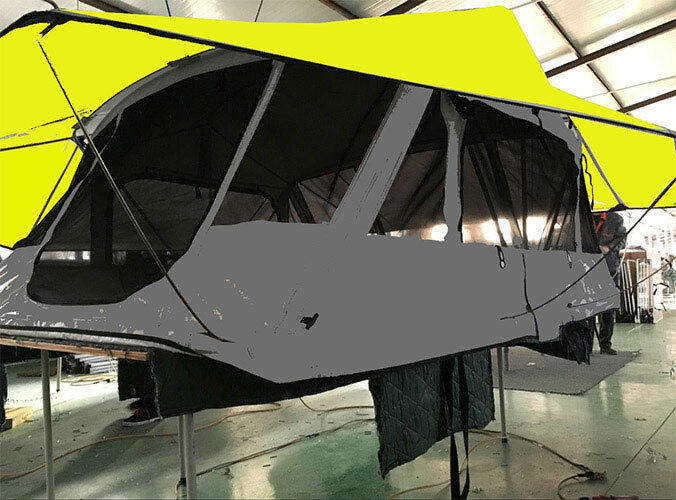 The roof top tent has many unparalleled advantages, so it has been welcomed by many tour pals. Of course, the disadvantages of the roof tent are also obvious. First of all, because of its own weight, wind resistance will increase after installation, which will increase fuel consumption. Second, the prices of current roof top camper tents are generally relatively expensive. There is also the inconvenience of toilets in the middle of the night, and safety measures should be taken when we take up and down the ladder. There are also non-automatic roof tents that are inconvenient to install and have less functions for automatic roof tents. 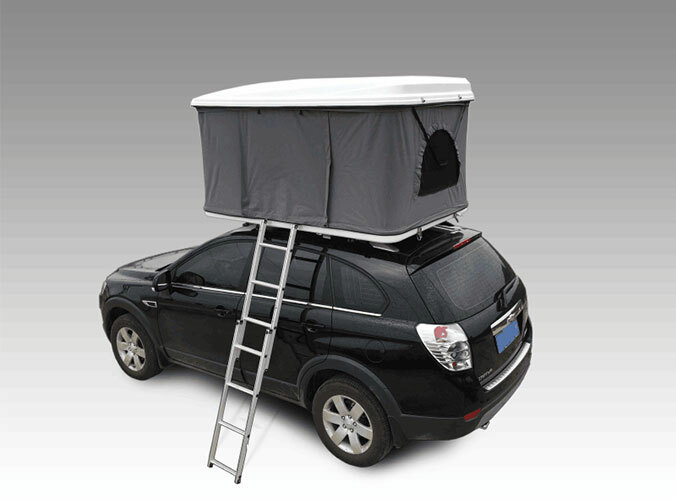 But curved roof top tent is a popular one.